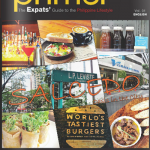 Street – Philippine Primer featured some of our favorite Filipino food. 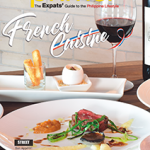 Discover the rich and vast culinary scence this country has to offer. 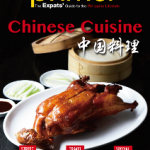 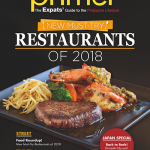 Be an expert on what to eat and where to get them by stashing this issue for whenever you feel like eating Filipino food. 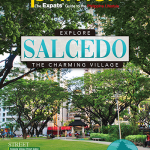 Vigan, Ilocos Sur never fails to amaze visitors thanks to its timeless wonder. 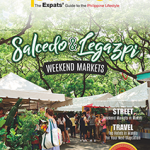 From restaurants that serve authentic Ilocandia dishes to churches that have stood the test of time, the city of Vigan will astound and amaze anyone who walks on its cobbled step. 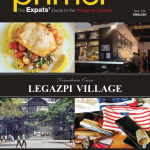 Get to know the best place to stay in Vigan and its centers of culture in this month’s travel special. 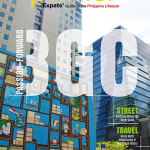 Have a copy of our magazine wherever you go. 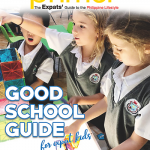 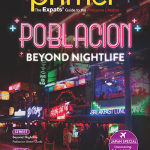 Download a digital copy of Philippine Primer Nobember Issue now using this link.